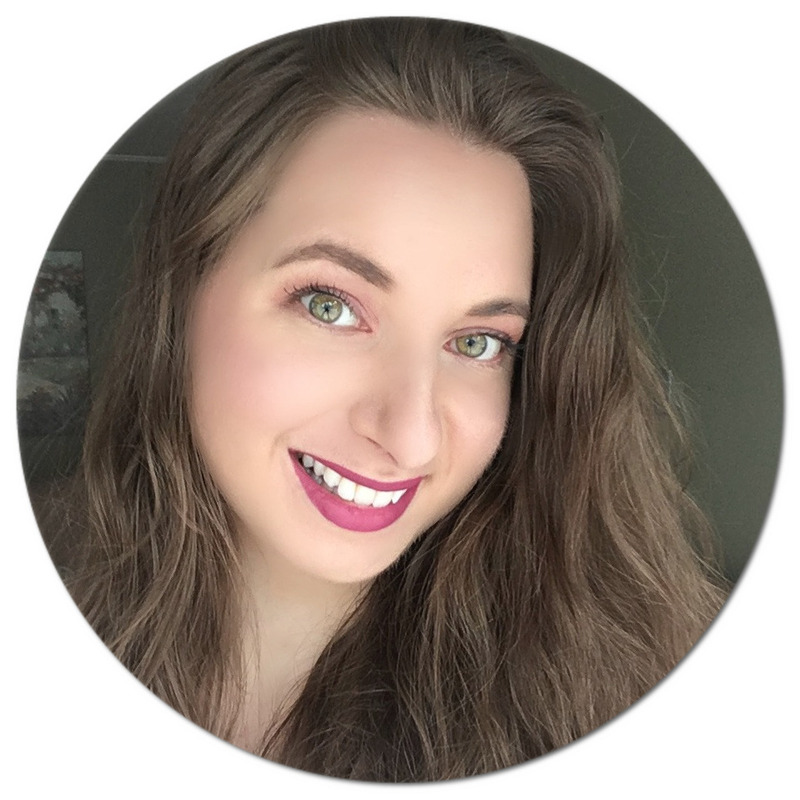 This past year I got to try a bunch of new products, many of which have become holy grail status, but I have also stuck to products that I have been using for years and that I still love and use on an everyday basis. Here are the products that have made the cut and that I just simply adore! 1. Cetaphil Daily Facial Moisturizer SPF 15 - I have been using this moisturizer for over 3 years now and have stuck to it like glue! I have tried quite a few other moisturizers but I always come back to this one by Cetaphil. It is super lightweight and sinks quickly into the skin, which is great in the morning since I don't have to wait longer than 30 seconds before applying my makeup base. I always make sure to apply a layer before going outside, with or without makeup. And there you have it, all the stuff that I've been loving this past year! What were your most loved beauty products of 2013? Great list of products. :) I loved the covergirl 3 in 1 foundation over the summer. The Laura Mercier pressed powder is now on my list of products to check out and MAC Fix+ is on my wishlist. I love seeing some products I love and use daily (Moroccan oil) with new products that I must try. The Cover Girl foundation and the Naked pallet are definitely on my list! Thanks for sharing. Neat list! I've been wanting to post a list like this for my favorite products but I've just been so lazy to compile a post like this! I'd love to try that perfume from Lady gaga, I've heard from so many people who like the scent! And I've loved the macadamia nut conditioner from Organix and really should try that one too! Heard nothing but good things about the cover girl foundation dying to try it! I love the expert face brush, it's amazing! Great picks Natalie! I've tried many items from the Organix line but I'd love to test out the Moroccan oil. Happy New Year! The Naked Basics is soooo beautiful, I prefer that better than the UD flushed plattee! I have to agree with you Hair oil is always a must! I haven't tried organix but I love one and only argan oil, as well as wen lavender oil.